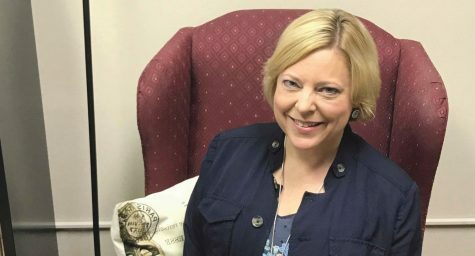 Associate Professor of Health Education Dr. Janis McWayne, who first began teaching at FMU nine years ago, encourages students to eat well, get plenty of sleep, exercise and manage their stress levels in order to improve both their academic and personal lives. When Associate Professor of Health Education Dr. Janis McWayne first came to Francis Marion University, she had no teaching experience. 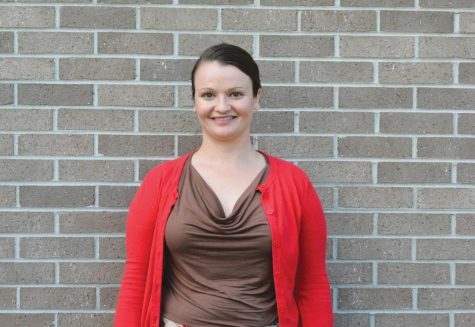 Nine years later, McWayne is a full-time FMU professor and program coordinator. Dr. Tammy Pawloski, the Director of the Center of Excellence, commented on her experience working with McWayne. McWayne received her Bachelor’s degree in Psychology from the University of Colorado and it was during her time there that she started exploring the area of health behavior in humans. 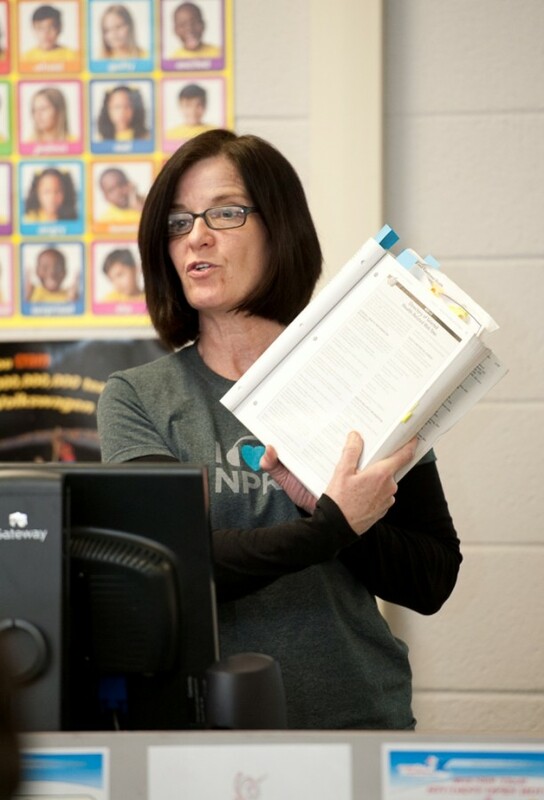 “I got really interested in doing health behavior because I learned if you do just four things from the time you are born that you’ll live a much longer and healthier life and it seemed like an important thing to teach to people,” McWayne said. 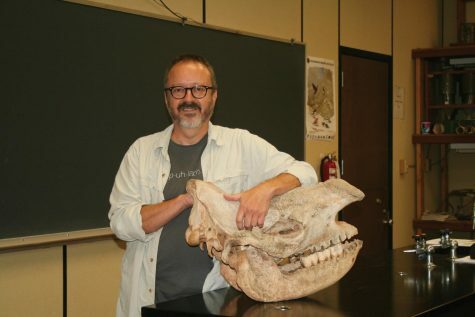 “I interviewed for the position and they offered me a full position, tenure track, and said you could still do your research, so it seemed like the best of both worlds to me,” McWayne said. One topic that McWayne discussed in her interview was her desire to create a gender studies program at FMU. 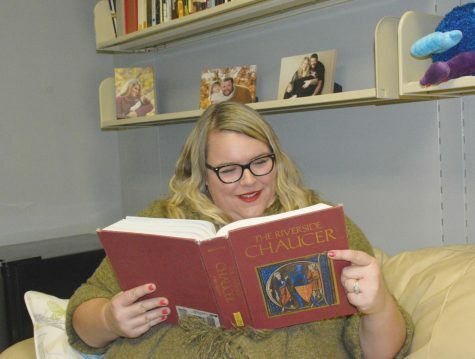 After receiving approval from the president of the university, McWayne teamed up with Associate Professor of English, Dr. Jennifer Kunka, and together they worked for about a year gaining campus support and completing the necessary steps. The program began offering courses in the fall semester of 2006 and McWayne was later named the coordinator of the program. 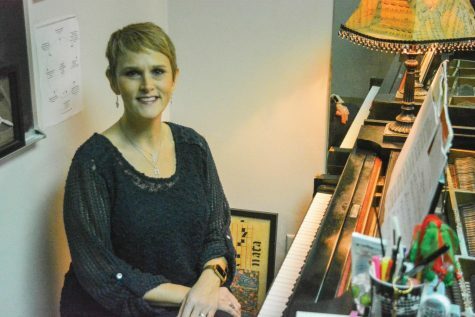 Besides her work with the gender studies program, McWayne is also involved with the Center of Excellence, the Center for the Child, and the faculty advisor for the Gay, Lesbian, Bisexual, Transgender, Straight Alliance. Outside of FMU, McWayne also works as a program evaluator for prog-rams around the Florence area and has also been involved in disaster relief programs, such as the American Red Cross and PetSmart’s domestic animal rescue. It was through these relief programs that she was able to volunteer to help in the aftermath of the 9/11 terrorist attacks. “9/11 was pretty chaotic. I worked there for a week helping people get out of buildings where they were trapped, but still alive,” McWayne said. McWayne also went on to describe her time working with those programs in New Orleans after Hurricane Katrina struck. When asked if she any parting health advice for college students, McWayne said that if people just simply eat well, sleep well, exercise, and manager their stress, they can greatly improve their academic success and lives.